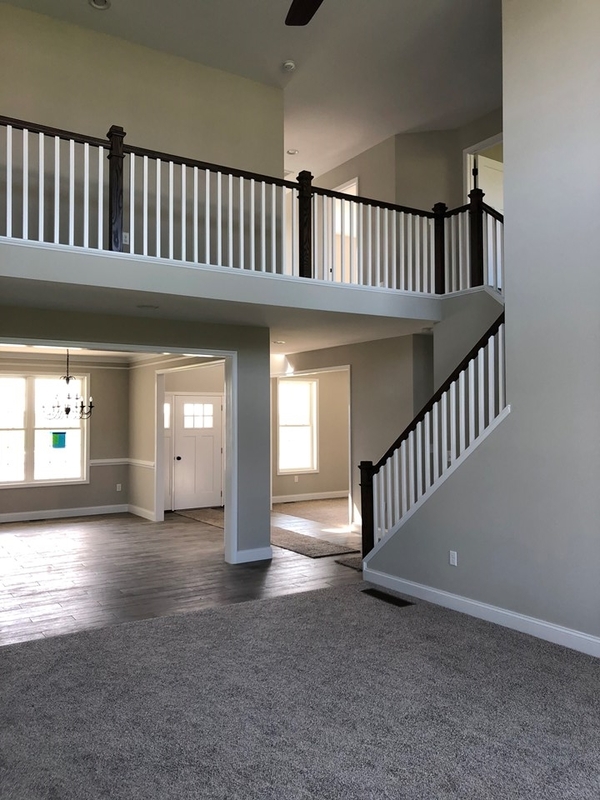 Check out this gorgeous new home just built in the desirable community, Grand Point Crossing. 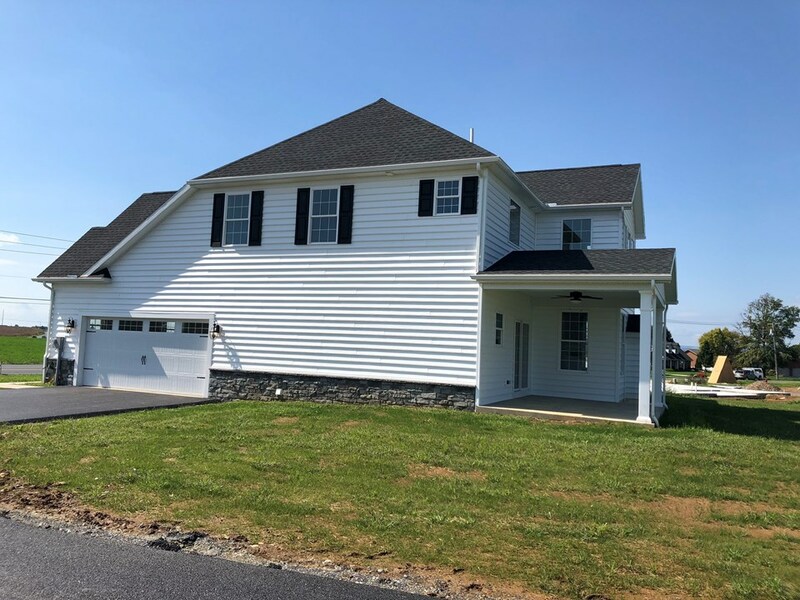 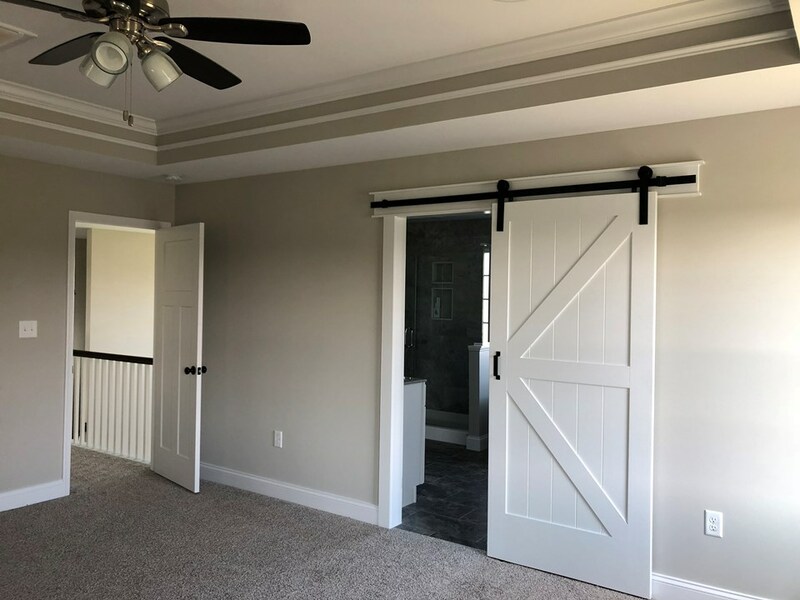 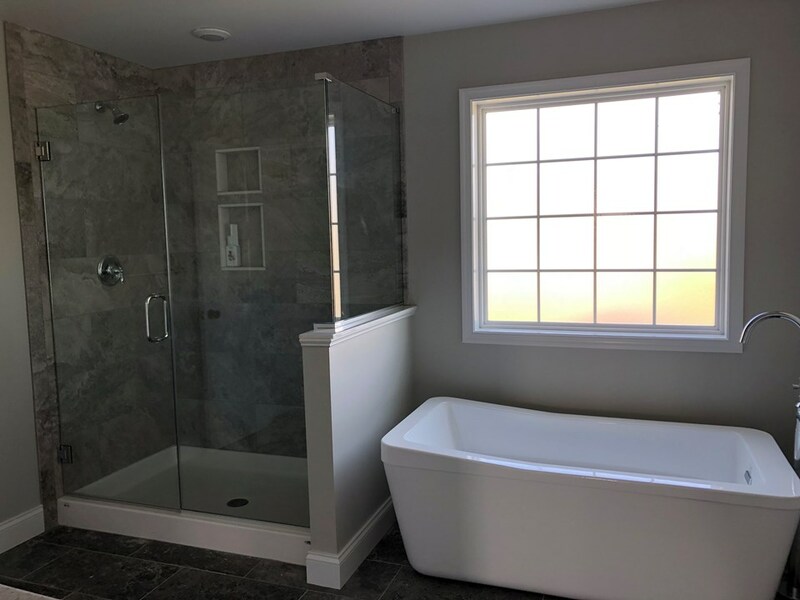 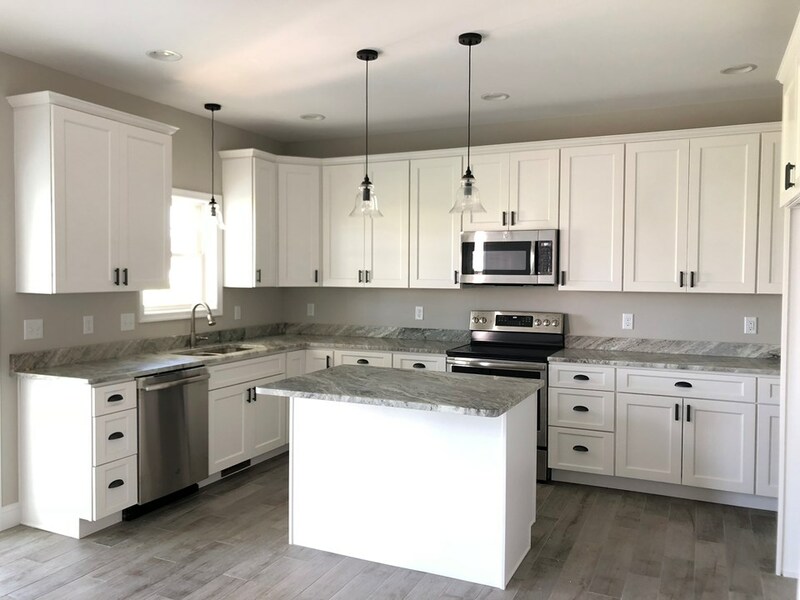 This home will feature top quality vinyl siding with stone, covered patio, front porch, sliding wood barn door from master bedroom to master bath, the master bath will have freestanding soaking tub, 4 bedrooms, 2.5 baths, 2 car side load garage. 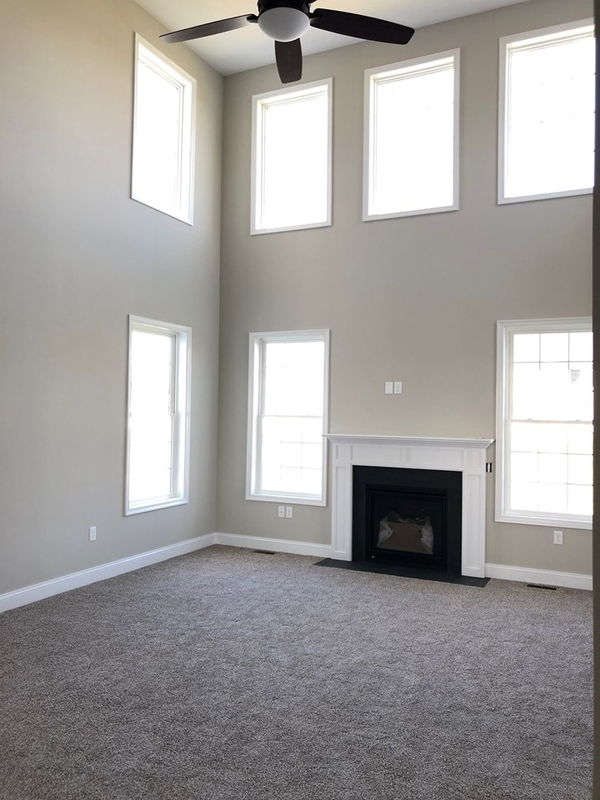 This home will be ready by fall!